Styled with mom jean . 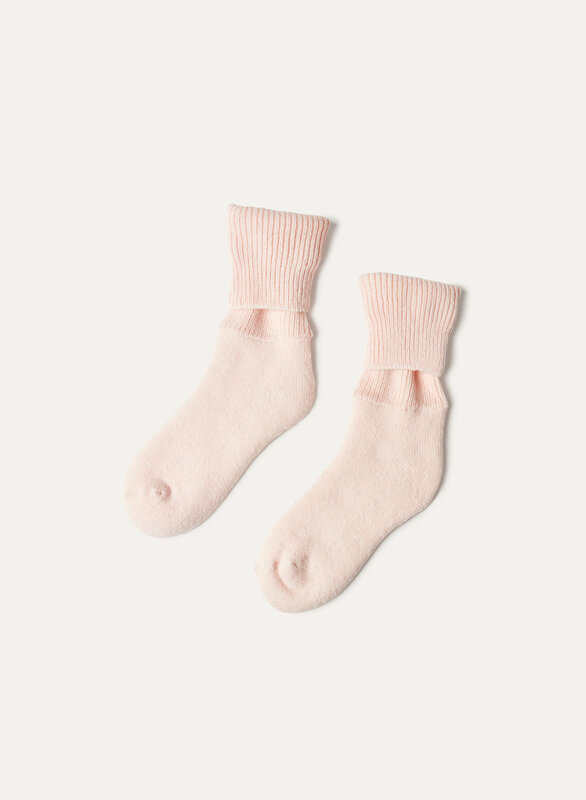 If you have boots, you need boot socks. 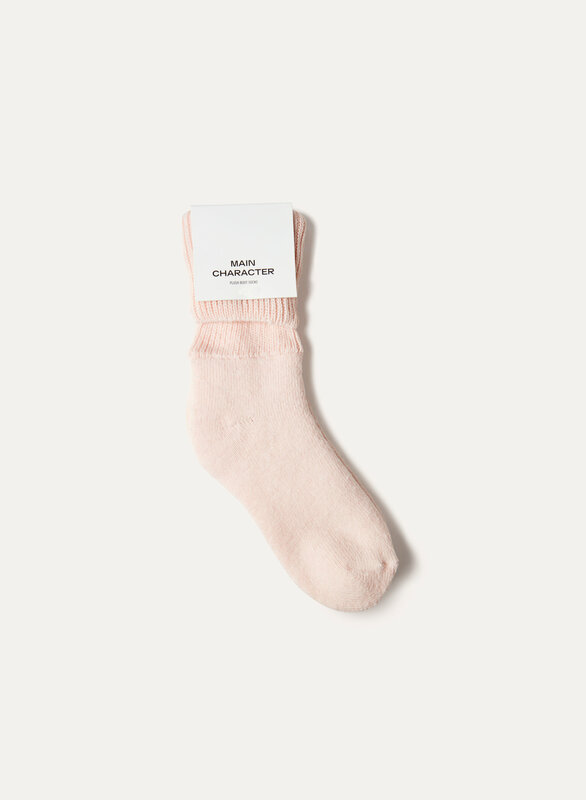 These cuffed crew socks have a hint of stretch. Super cozy for the winter! 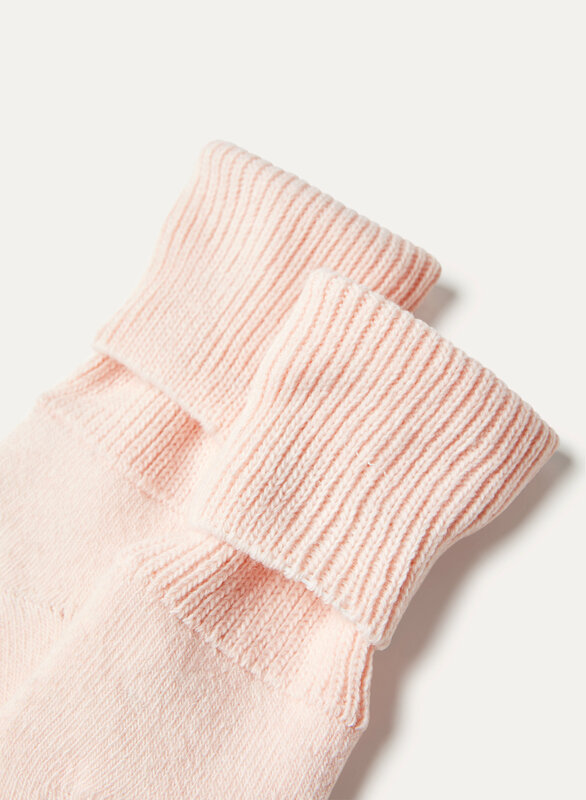 Fantastic sock for boots that rub your ankles, the ribs are super thick and overall very comfortable!